With a full-array LED backlight, Vizio's D Series TVs deliver impressive contrast for non-HDR displays. 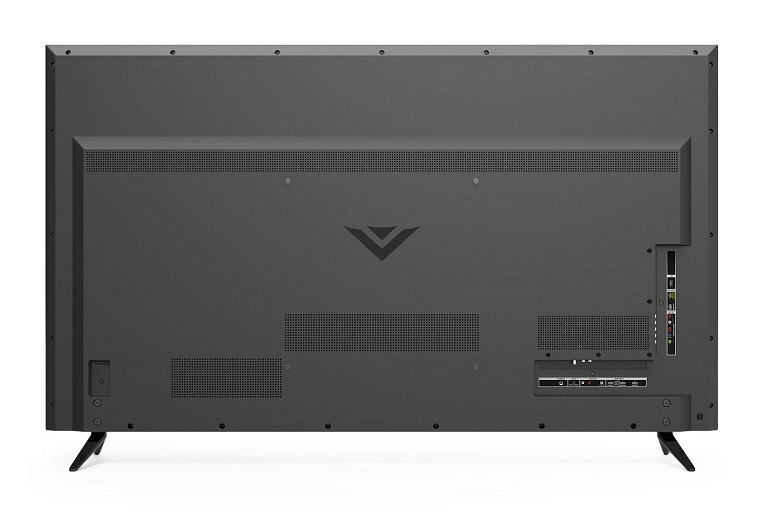 At less than $1400 for a 70-inch screen, Vizio's D Series is one of the best 4K TV values going. 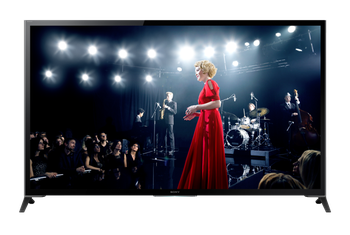 Vizio's D Series sets have above average out-of-box picture performance, displaying balanced, mostly accurate color. Though the full array backlight helps deliver deep blacks, local dimming on the D Series is limited to 16 zones--barely enough to create smooth transitions between bright and dark areas in images. The D Series' limited viewing angle means that pictures lose contrast when viewed from off-center seats. 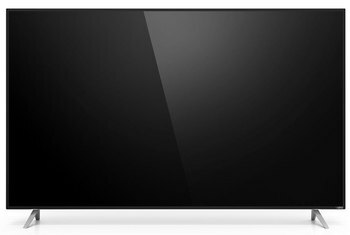 Despite having 4K resolution, the lack of HDR on Vizio's D Series means you can't take full advantage of next-gen sources like 4K Blu-ray. 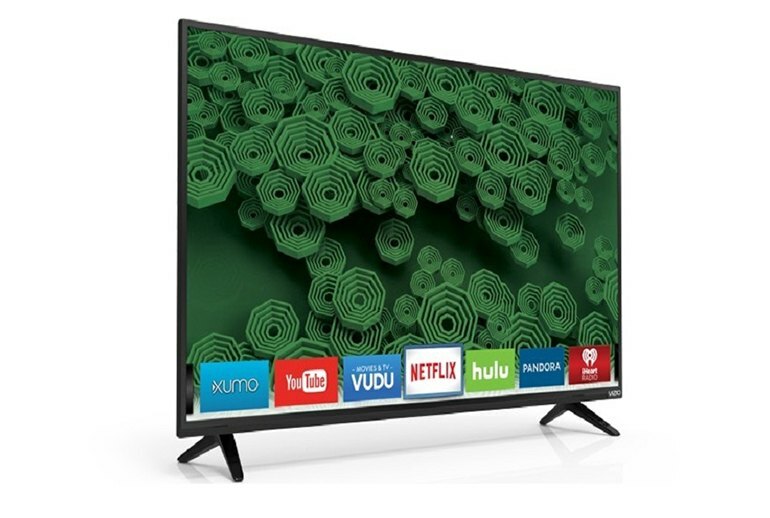 Despite being a value series in Vizio’s extensive TV lineup, the D Series offers high-end features that include 4K resolution and a full-array LED backlight. Performance overall is good for the price, with mostly accurate out-of-box color and impressive contrast. The only D Series downsides are the somewhat coarse local dimming processing that results in a degree of light bleed between bright and dark areas in images, and the limited viewing angle--a common issue with LCD displays. 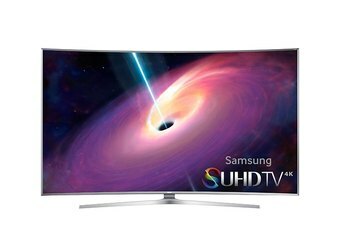 D Series sets aren’t compatible with High Dynamic Range sources such as the new 4K Blu-ray format. 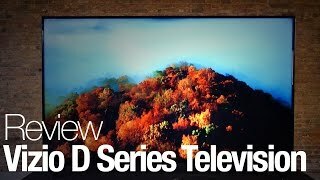 Vizio's D Series sets are available in screen sizes from 24 to 70 inches. Vizio has come a long way over the years and, as of 2016, offers some very big televisions for great prices. The D65u-D2 might not have 3D or HDR, but it sure does give Sony and Samsung a run for their money in every other way, shape, and form. The D-series isn't as cool looking as last year's M-series brushed silver. It's an all black affair, which isn't bad, just plain. The depth is increased some to 3 inches. 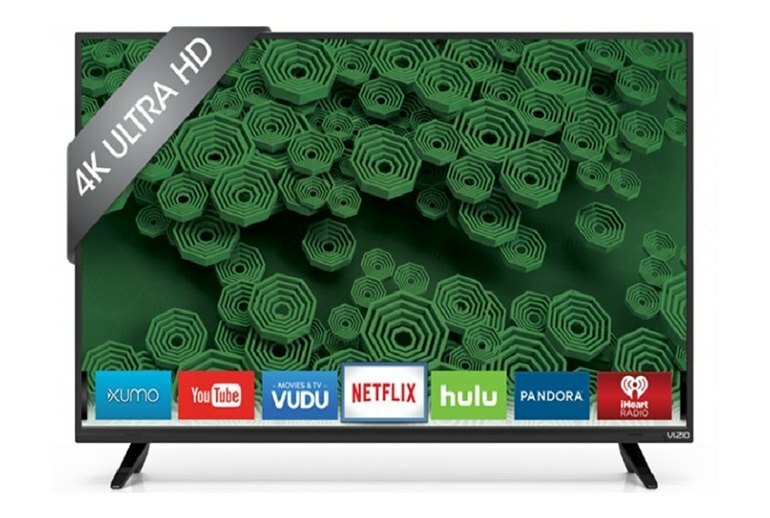 It's a typical Vizio design, nice enough looking for a low priced TV with no extra zing. 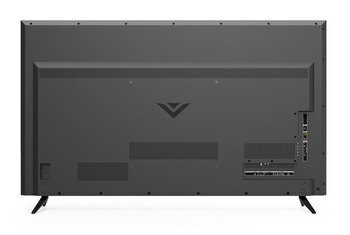 Vizio's 2016 Du series offers very good performance for the price. Colors don't skew and, combined with the excellent contrast, produce a picture that will more than satisfy at $1,200 for 65 inches in 4K. The Vizio D Series 4k makes for an excellent gaming TV. It has the best input lag we have seen so far on any TV, and it also handles motion quite well. 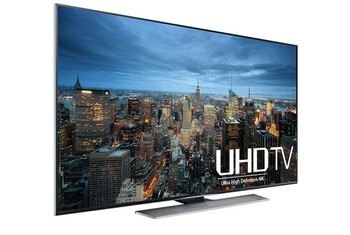 In 2016—where bigger, brighter 4K HDR sets are the feather in every manufacturer's cap—the D Series is a welcome solution for the budget-conscious shopper who's more concerned with practicality than pristine picture quality. 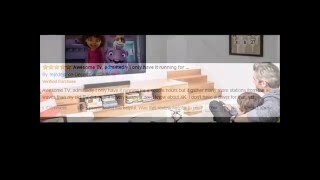 If you have a living room with a wide seating area, you will want to test the viewing angle of this TV before you buy it, as the ability to see the screen clearly varies quite a bit between display sizes in the Vizio D1 family.